OK. If we're going to make a haiku book, we need to get started. Haiku are 5 - 7- 5 syllables though if you fudge a syllable for a good reason, you'll usually be able to get away with it. Tanka have 5 - 7 - 5 - 7 - 7 syllables, in case you have more that you want to say. Symbolism is highly encouraged, sarcasm or general wry self-deprecation are often encouraged, and motifs of mono no aware and the passage of time are particularly thematic for this occasion. Haiku and Tanka usually have the juxtaposition of two images or ideas with a kireji ("cutting word") between them, and a kigo, or seasonal reference, usually drawn from a saijiki, or traditional list of Japanese imagery. Pluck your sake cups from the winding waters, and show us what you've got. I'll get it down in a haiku book one way or another before Gencon. Send me your Haiku, Samurai of Rokugan! When do you need the haiku by? Now? Soon? I am hand writing them all in book and it will take time. I also need to know how much filler I need. Oh, right, there's a deadline for this, isn't there? Well then. It is clearly past time for me to stop fiddling with the wording and just put it up here. 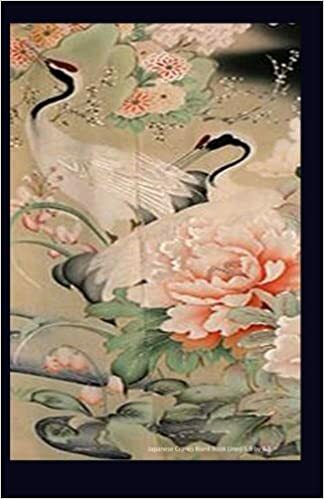 Overviews of tanka and haiku (respectively) history and techniques. Two collections of kigo. Interestingly, the Bon Festival and things associated with it are an autumn kigo, and the date that most of Japan celebrates it on is actually right before Gencon. A fortuitous bit of symbolism, I think. In case anyone is as confused as me as to what a cutting-word is and how to use it.